Festivals are some of the most popular and successful events in the music world, and this is obviously true in Japan as well. With several summer events gathering together both Japanese and international artists, there’s a wide choice of festivals to take in consideration if you’re planning to travel to the land of the rising sun during summer: from the massive Rock in Japan FES to the evocative Fuji Rock Festival, there’s a lot of interesting events where to catch your favorite artists as well as emergent acts. As part of the series of my guides, I listed all the most famous music festivals in Japan worth attending during your stay in the hottest season of the year: from events exclusively featuring Japanese artists to those welcoming well known international names as well, here’s everything you need to know about these huge events in order to help you choose the summer festival that best fits your taste. Enjoy! Set in the beautiful Hitachi Seaside Park in Ibaraki’s prefecture, the Rock in Japan FES is the biggest Japanese summer festival. Since 2000, this event welcomes all the most famous and acclaimed artists of the Japanese industry on its stage: if you’re a fan of several mainstream and famous artists, you’ll surely find them in the massive line-up the festival features every year. If you wanna catch some of the most influential mainstream artists live, this is a good event to attend! 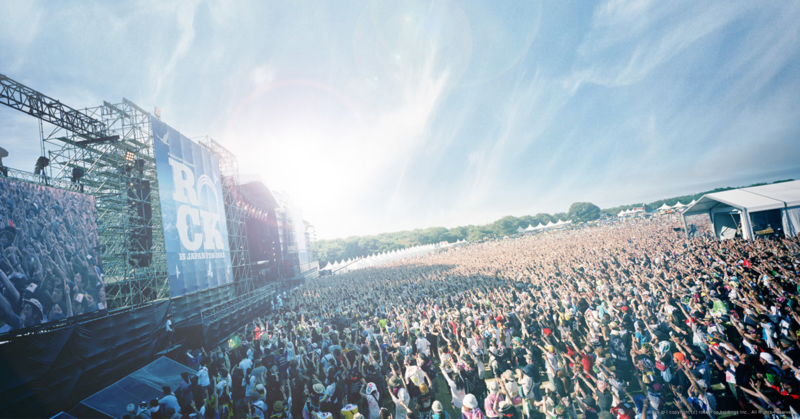 After the Rock in Japan FES, Summer Sonic is one of the biggest and known summer festivals of Japan. Featuring both Japanese and internationally acclaimed artists, this event is split into two days, contemporarily featuring a show in Osaka and one in Chiba for each day. Artists who perform in the first day in Osaka usually perform in Chiba the next day and vice versa, in order to cover both areas with the same artists, even though not all of them can do this. This event is great to catch both famous and indie acts of the Japanese scene as well as globally famous artists from any genre, who regularly perform every year at the event. The result is a mixed experience made of different acts and performances, which is definitely interesting. 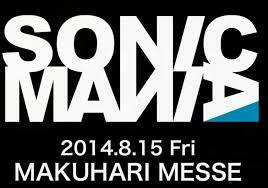 “Sister” event of Summer Sonic, Sonic Mania is held in a different day, usually after the Summer Sonic dates. 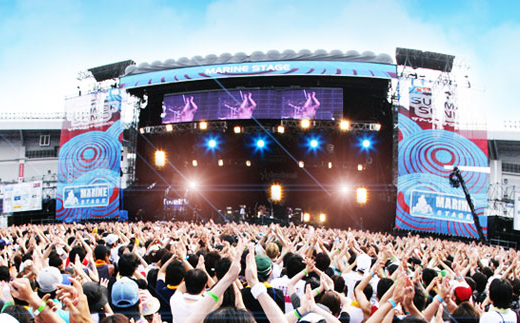 It still features both Japanese and International artists, and it’s held at the well known Makuhari Messe venue, where also Summer Sonic partly takes place. If you’re attending the bigger event, it’s probably convenient to attend Sonic Mania as well if the line-up is of your interest. 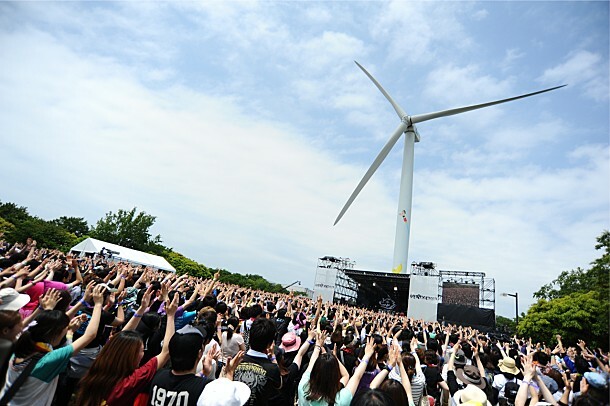 Held at Wakasu Park in Shin-Kiba (Tokyo), the Tokyo Metropolitan Rock Festival (a.k.a MetRock) got a lot a of recognition in recent years; with killer line-ups featuring artists like Perfume, Sakanaction, BABYMETAL, Kyary Pamyu Pamyu, MAN WITH A MISSION and many more, this event features three stages and a roster featuring some of the most famous Japanese artists. If you’re traveling around the Tokyo area at the beginning of Summer, this festival is definitely worth it both for the artists performing on this stage and for the convenient location (Club AgeHa is near there, in case you still wanna party after the festival). With over 200 artists performing during the three days of this huge and well known music event, the Fuji Rock Festival is the biggest outdoor event of Japan in terms of dimensions and line-up. Despite the name, this festival isn’t located near the Mt. Fuji (where it formerly took place) but in the Naeba Ski Resort, in the lovely Niigata prefecture. 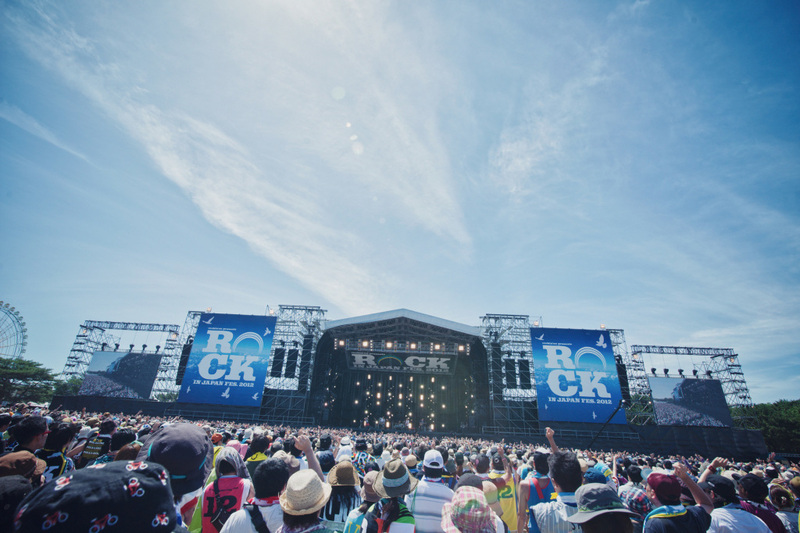 The word “Rock” is present in most Japanese festivals, but Fuji Rock Festival is probably one of the few who is actually focused on Rock music (with a bit of Electronic music as well). The festival features both Japanese and international artists. The location is surrounded by nature and the atmosphere is unique, something that you should definitely experience if you’re into Rock and good Electronic music. 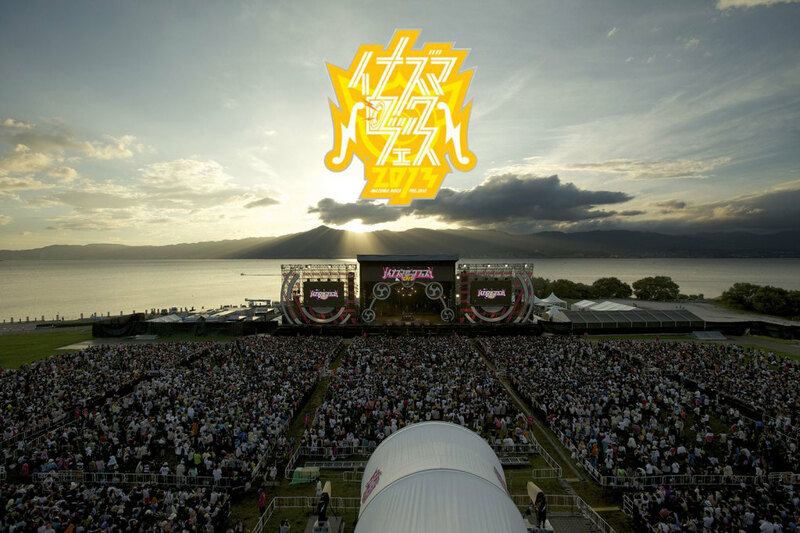 The above picture speaks for itself: the Inazuma Rock festival is set in the beautiful city of Kusatsu located in the Shiga prefecture, and it is a great end-summer festival as well as an event valorizing local products of any type. With a lineup featuring relevant mainstream artists on its main stage, the festival also gives space to Indie artists with a dedicated stage, with local groups also taking part to the fun; additionally, there are many spots around the event that expose and sell local goods as well, for a festival that combines local culture with great music. Definitely worth attending! 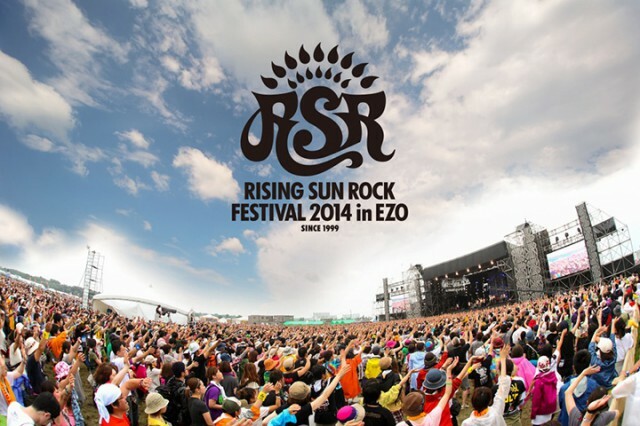 Promoted as the “True Rock Festival”, the Rising Sun Rock Festival is a two-days event that takes place near Sapporo, in the beautiful island of Hokkaido. It exclusively features Rock artists from the Japanese music industry, with rare performances from Pop artists like Perfume, who hit the stage in 2012. If you are a J-rock lover, this event is a must. And you also get to visit Hokkaido! That’s it! If you’re traveling to Japan in summer (be aware of the tremendously hot weather!) you should definitely attend one of these events. Good luck, and have fun!